In May 2013 Danske Bank, the largest bank in Denmark, launched a new App called MobilePay – a free, easy to use mobile payments app, which allows Danes to send and receive money via iPhone, Windows Phone and Android in just a few seconds by only selecting the mobile number of the person they want to send the money to. It was an instant, runaway success. On the first day, 25.000 people downloaded the App. With an average of 2.500 new users being added every day, MobilePay is today the 3rd most frequently used App in Denmark, second only to Facebook and Facebook Messenger. But what’s most astounding about MobilePay is that 70% of the users do not belong to Danske Bank. Indeed, Danske Bank tried to reach out to a much broader audience, allowing anybody in Denmark with a bank account to download the App. In doing so, Danske Bank enables any Dane to DO BETTER, no matter which bank they belong to. What does DO better mean, and why is that so important? 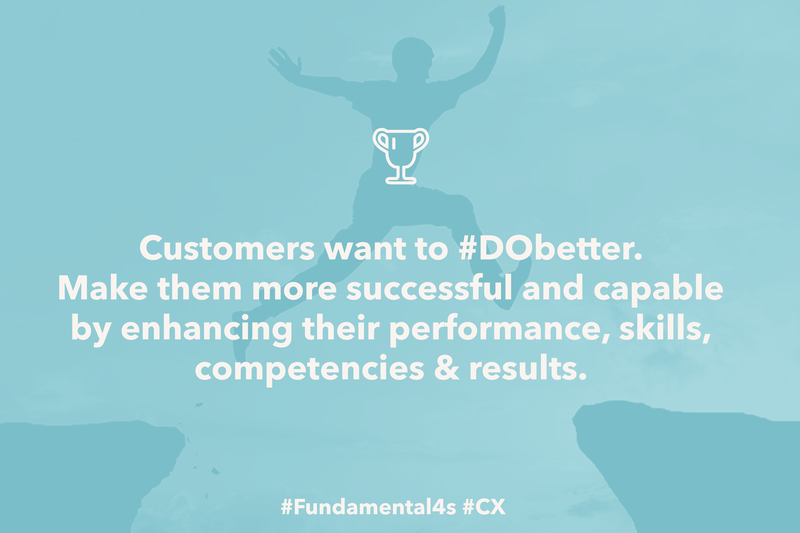 Making your customers DO better is about enhancing their performance, skills, competencies and results. It means helping them become bigger, better, faster and stronger as the song pretty much goes on. And that’s what we all want, right? 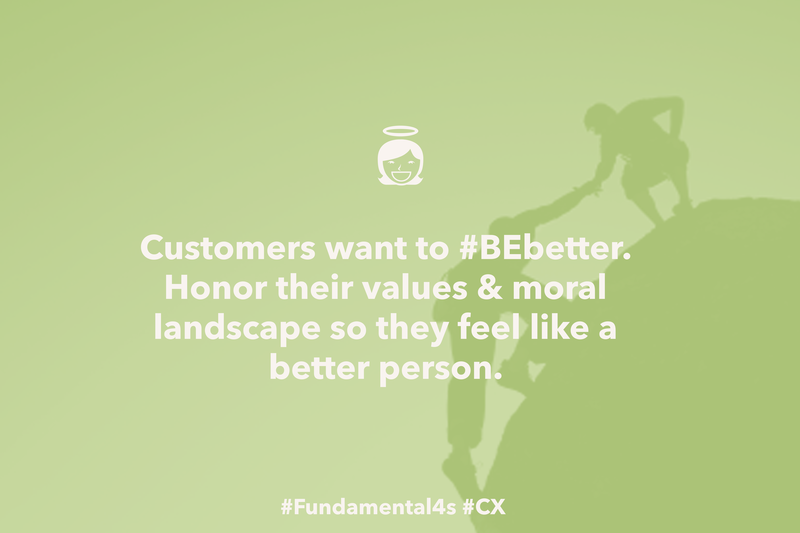 The motivation to DO better drives human beings in their everyday decisions and it is one of the four customer motivations that build up The Fundamental 4s model, a model used by an increasing number of companies to design extraordinary customer experiences. The Fundamental 4s model helps us understanding the kind of customer success Danske Bank has and get the most out of it. 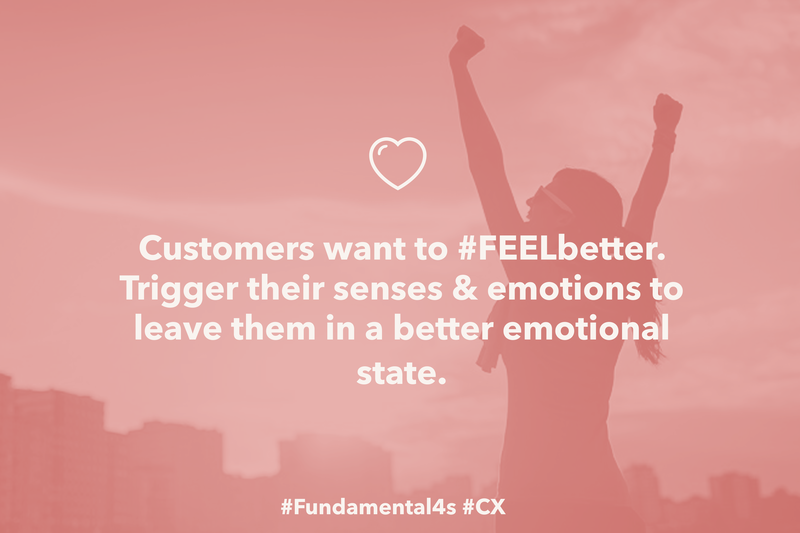 It does so by looking at 4 fundamental customer motivations, the “forces” that drive customers in the attempt to be/do/feel/look/ better. You can download your free copy of the Fundamental 4s model here. So, what was the key to this runaway success? What lessons can we learn from Mobile Pay’s huge success in Denmark? A technology not understood is a technology worth nothing. 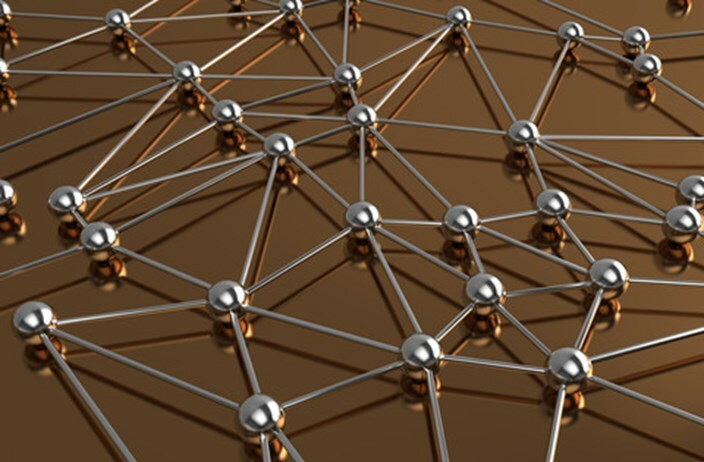 Danske Bank developed a technology that was fully understood by its customers. People need MobilePay in order to DO something better. The process of paying between companies or friends has become super easy thanks to Danske Bank – and because of that they have become the dominant player in the market. Convenience is a powerful tool to make customers DO BETTER. Everybody is craving convenience, because it saves us time, which is a valuable currency in today’s world. Afterall, “time is money”, right? Mobilepay saves you a whole lot of time. No surprise it won over half the Danish population. Make customers DO better is a great way to retain them and increase brand awareness. Never, ever let your interfaces or internal processes get in the way of making your customers DO better. Make it simple, sweet and easy to understand. This is a great way to retain customers and increase brand awareness. With more than 2.8 million Danes satisfied with the App, MobilePay brand value is constantly raising while reinforcing the customers’ perception of Danske Bank as a DO better company they can trust. Danske Bank is by far one of the best example of a DO BETTER company, but it’s not the only one. For more examples you can download the sweet, short and to the point ebook The Fundamental 4s. And if you have any questions feel free to reach out to the authors Laila Pawlak (@DARE2dk) and Kris Østergaard (@KrisOestergaard) on Twitter!